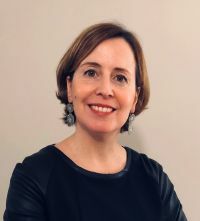 GEFCO Group has appointed Valérie Floridia as director of its Innovation Factory. Launched in 2018, the internal incubator offers employees worldwide an opportunity to propose and develop innovative ideas to help drive GEFCO’s growth. She brings 15 years of experience at major industrial companies such as Renault and EDF in France, Germany and the US.